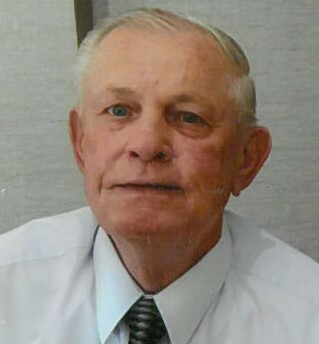 GERALD M. MASLOWSKI, age 78; beloved husband of Barbara (nee Swiderski); devoted father of Diane Steffel (Charles); cherished grandfather of Tim Stanley and Denny Adam (both deceased); loving brother of David (Lynda); caring brother-in-law of Vilma (Rad), Stanley "Butch" (Theresa) and Helen (Bernard) (both deceased); dear uncle and great uncle of many. U.S. Army veteran of Vietnam War. Jerry was an avid golfer and very proud of his hole-in-one. Friends may call at VODRAZKA FUNERAL HOME, 6505 Brecksville Rd., Independence, OH 44131, FOR VISITATION ON THURSDAY, MARCH 21, 2019 FROM 2:00-4:00 PM AND 6:00-8:00 PM. Prayers will be held at the funeral home on Friday, March 22, 2019 at 10:30 am followed by a Mass of Christian Burial at St. Martin of Tours Church at 11:00 am. Interment Holy Cross Cemetery. Online condolences may be submitted at www.GDFH.net.